Time to give the car salesman a call. The tax holiday, which started after the zero-rating of the Goods and Services Tax (GST) on 1 June, provides a three-month-long window for Malaysians to spend on goods and services at a lower price. Finance Minister Lim Guan Eng revealed a few days back that the SST will be set at 10% for sales and 6% for services come 1 September. 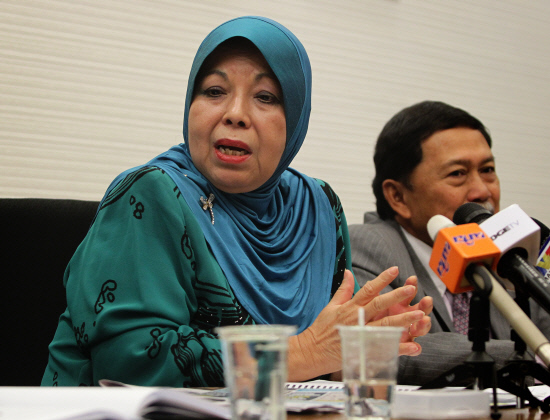 Speaking to The Star Online, Malaysian Automotive Association (MAA) president Datuk Aishah Ahmad said local car vendors would require more time to deliver the cars, considering the four-month lead time in vehicle production. "We only knew about GST being zero-rated in May, and there’s no way you can increase or request for production to come in or get your vendors to do more. "We can only sell what is in stock or is already in the pipeline. We cannot get more than that, because of this lead-time period," she said. "But if the vehicle is delivered and registered after Sept 1, then buyers will have to pay a higher amount for the car because of SST," she said. "If you order your car now, you won’t get it next month. Beyond September, it will come with SST pricing," MAA manufacturing vice-president Roslan Abdullah said, concurring with Aishah's statement. The association has revised its projection for the total industry volume (TIV) in 2018 down to 585,000 units from the 590,000 units it estimated earlier this year. "The main reason for the reduction of 5,000 units is because we are concerned about the SST which will be at 10% whereas GST was at 6%. So most models will have a price increase," Aishah said as quoted by The Edge Markets. 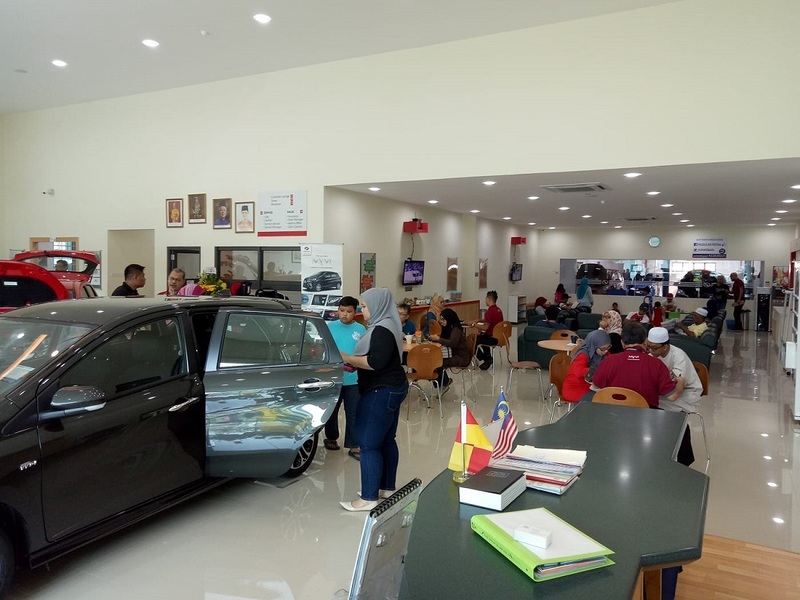 Bermaz Auto Bhd, the distributor of Mazda cars in the country, said it will be honouring bookings made before the implementation of SST and it would not be passing on the tax to buyers. 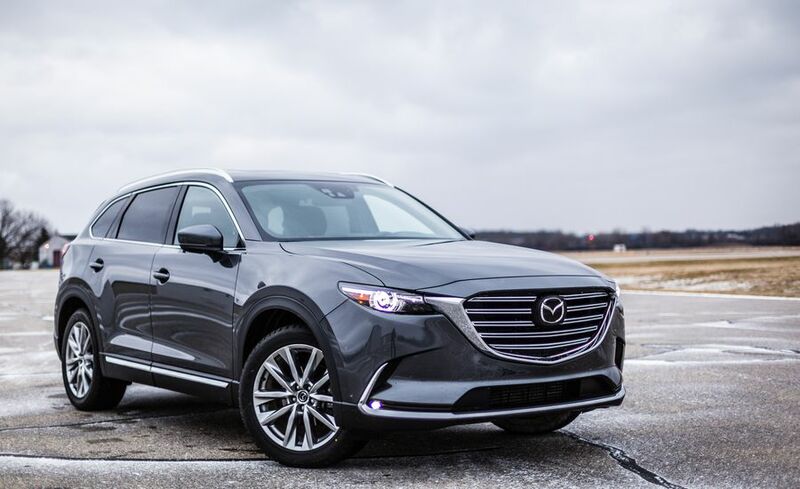 “It will not be fair to our customers if we were to pass on the tax to them as they had made their bookings before the SST is introduced," a Bermaz spokesperson told The Star Online while revealing that the CX-9 has a waiting list dragging to December. The SST will be set at 10% and 6% for sales and services respectively. Newly Appointed Senator Clears The Air After Netizens Called His Guest "A Ghost"
"No one should be naked let alone scratching their bodies while preparing food in a restaurant." The Alibaba founder has got some serious competition.